Story about Yukio Mishima. 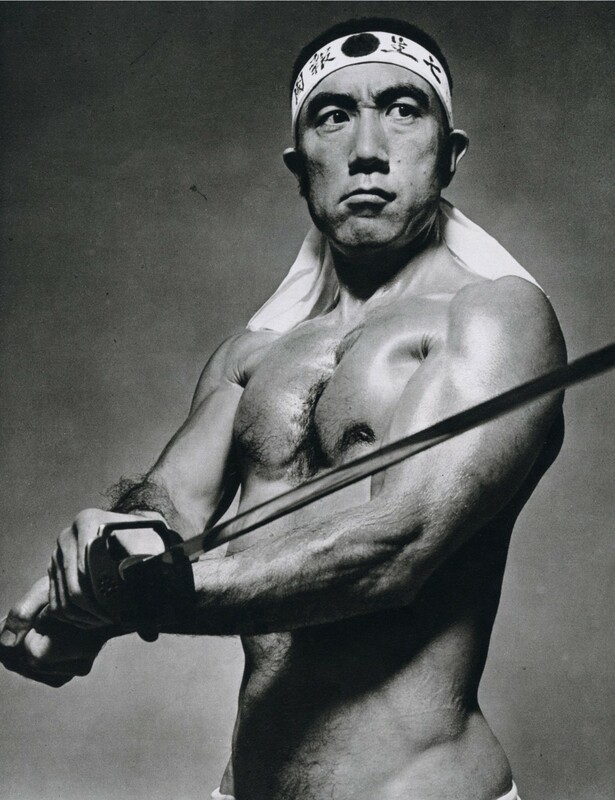 On the 25th Nov 1970 Mishima committed seppuku while standing on a balcony in a military office in Tokyo. 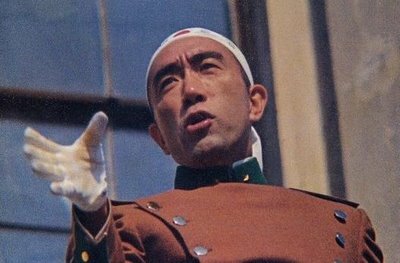 Mishima was a nationalist, very proud of his country. Some would say in his later years he became an extremist, either way he gave the ultimate sacrifice. Previous Post Primary source or not?